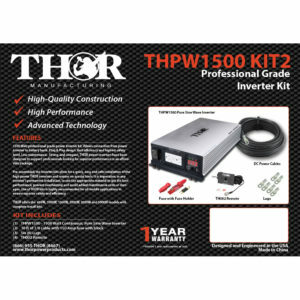 THOR Manufacturing’s DC Installation Kits include everything you will need to properly connect your THOR Manufacturing power inverter to your batteries or DC power source. 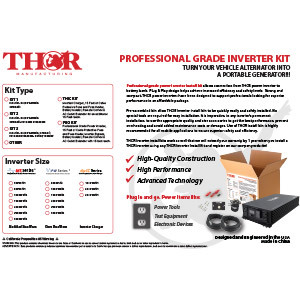 Included are large gauge battery cables, lugs and installation instructions. 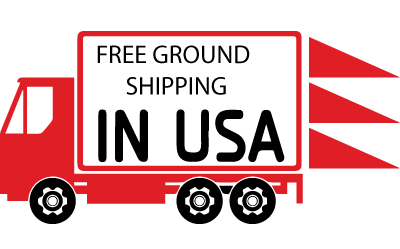 Need custom cables? 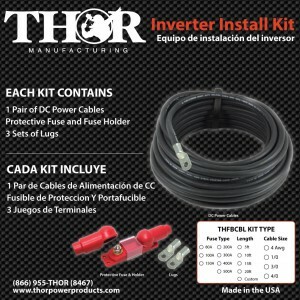 Contact your THOR Manufacturing distributor for pricing as custom cable sets is one of our specialties. 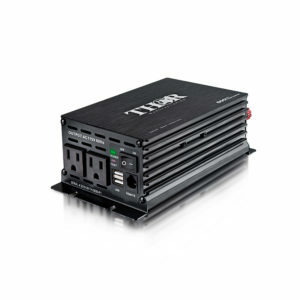 Excellent flexibility, ozone, sun and weather resistant. Rated and flexible at – 40ºC. Oil resistant & heat resistant at 105ºC.